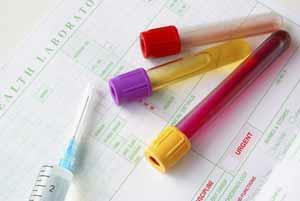 Blood test results will normally take 5-6 days; some can take longer. X-rays can take up to 2 weeks. For complex test results it is best to see your doctor. Simple test results can be obtained by contacting or visiting the practice during normal hours. Our reception staff are not qualified to comment on results therefore it is your responsibility once you have been advised of the results to make any necessary follow-up appointment with the doctor if you need further clarification of the results. Please note that we have a strict policy regarding confidentiality and data protection. In this respect we will only give out results to the person they relate to unless that person has given prior permission, in writing only,for their release or if they are not capable of understanding them. 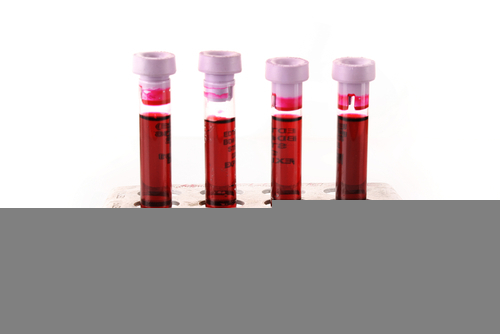 A blood test usually involves a phlebotomist taking a blood sample from a blood vessel in your arm. and the usual place for a sample is the inside of the elbow or wrist, where the veins are relatively close to the surface. Blood samples from children are most commonly taken from the back of the hand. The child's hand will be anaesthetised (numbed) with a special cream before the sample is taken. Beechfield Medical Centre does not undertake routine blood tests at the practice, other than those related to certain specific clinics. If a routine blood test is required, you will be given the appropriate forms at the surgery and advised to make arrangements with the Johnson Community Hospital in Spalding, who will process the test and send the sample to the laboratory for analysis. The results of your blood test are then communicated direct to the practice electronically and will be available for your information as in the preceding page. 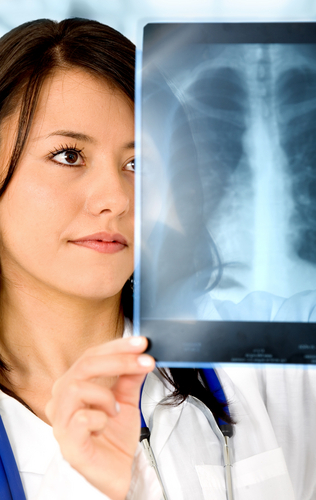 Please note that Beechfield Medical Centre does not carry out X-Rays at the practice, but if one is needed you will be referred either to a local facility or, if necessary, to a more specialised unit elsewhere.